Cambelt & water pump in February 2018 , 3 months warranty, 12 months MOT, Last serviced on 04/05/2018 at 106,325 miles, Full service history, Black Part leather interior, Four wheel-drive, Metallic Grey, £3,695 p/x welcome. This advert is for a Citroen C-Crosser, click Citroen C-Crosser in Bromsgrove to see more cars like this in the local area. Want to search further afield? 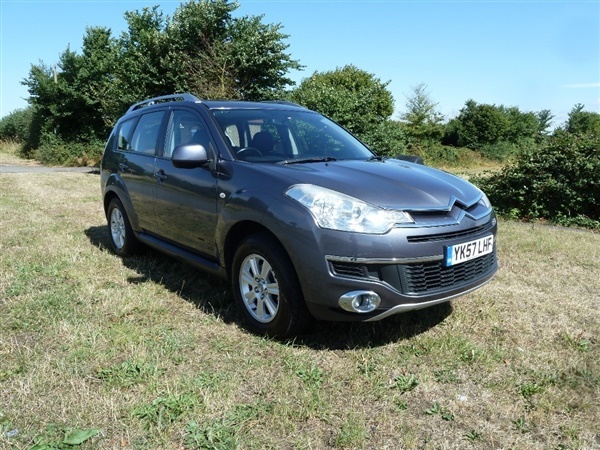 Click Citroen C-Crosser in Worcestershire to search for similar cars in the wider Worcestershire area.